Eni has made a world class supergiant gas discovery at its Zohr Prospect, in the deep waters of Egypt. The discovery could hold a potential of 30 trillion cubic feet of lean gas in place covering an area of about 100 square kilometres. Zohr is the largest gas discovery ever made in Egypt and in the Mediterranean Sea. Eni will immediately appraise the field with the aim of accelerating a fast track development of the discovery that will utilise at best the existing offshore and onshore infrastructures. Eni’s CEO, Claudio Descalzi, has recently travelled to Cairo to update Egypt’s President, Abdel Fattah Al-Sisi, on this important success, and discuss this discovery with the Prime Minister, Ibrahim Mahlab, and the Minister of Petroleum and Mineral Resources, Sherif Ismail. The discovery, after its full development, will be able to ensure satisfying Egypt’s natural gas demand for decades. 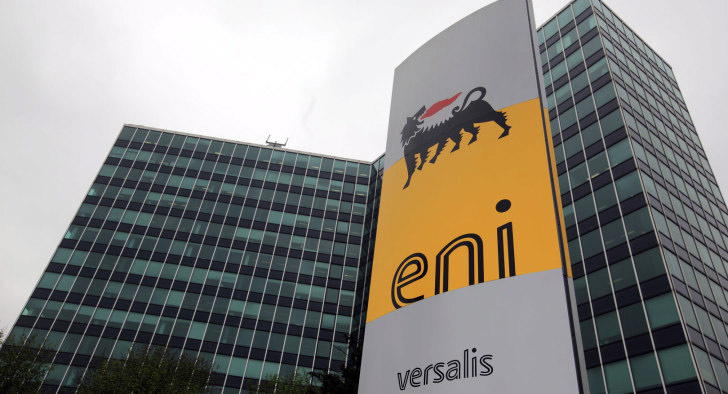 According to the well and geophysical data available, the field could hold a potential of 30 trillion cubic feet of lean gas in place, therefore representing one of the world’s largest natural-gas finds, located in a permit where Eni holds a 100% of the Contractor’s working interest. Eni’s CEO, Claudio Descalzi, has recently travelled to Cairo to discuss the new exploration success with the Egyptian institutional leaders. According to the well and seismic information available, the discovery could hold a potential of 30 trillion cubic feet of lean gas in place (5.5 billion barrels of oil equivalent in place) coveringan area of about 100 square kilometres. Zohr is the largest gas discovery ever made in Egypt and in the Mediterranean Sea and could become one of the world’s largest natural-gas finds. This exploration success will give a major contribution in satisfying Egypt’s natural gas demand for decades. Eni will immediately appraise the field with the aim of accelerating a fast track development of the discovery that will utilise at best the existing offshore and onshore infrastructures. Zohr 1X NFW was drilled to a total depth of approximately 13,553 feet (4,131 metres) and hit 2,067 feet (630 metres) of hydrocarbon column in a carbonate sequence of Miocene age with excellent reservoir characteristics (400 metresplus of net pay). Zohr’s structure has also a deeper Cretaceous upside that will be targeted in the future with adedicated well. 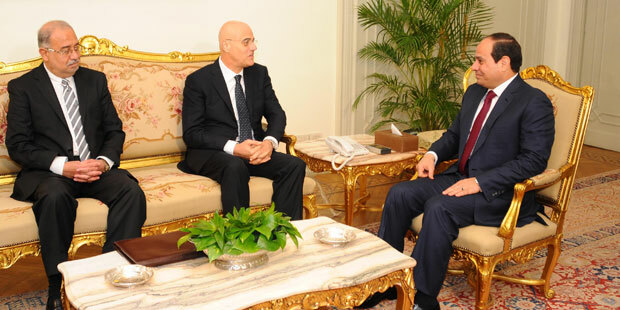 Eni’s CEO, Claudio Descalzi, has recently travelled to Cairo to update Egypt’s President, Abdel Fattah Al-Sisi, on this important success, and discuss this discovery with the Prime Minister, Ibrahim Mahlab, and the Minister of Petroleum and Mineral Resources, Sherif Ismail. “It’s a very important day for Eni and its people. This outstanding result confirms our expertise and our technological innovation capacity with immediate operational application, and above all shows the strength of the cooperation spirit amongst all the company’s units which are at the foundation of our great successes. 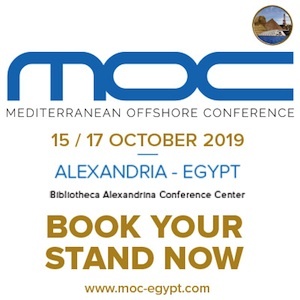 Our exploration strategy allows us to persist in the mature areas of countries which we have known for decades and has proved to be winning, reconfirming that Egypt has still great potential. This historic discovery will be able to transform the energy scenario of Egypt in which we have been welcomed for over 60 years. The exploration activities are central to our growth strategy: in the last 7 years we have discovered 10 billion barrels of resources and 300 million in the first half of the year, confirming Eni’s leading position in the industry. 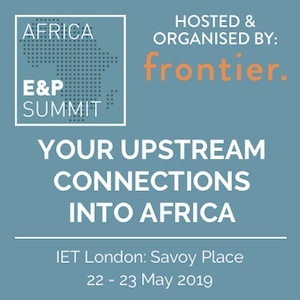 This exploration success acquires an even greater value as it was made in Egypt which is strategic for Eni, and where important synergies with the existing infrastructures can be exploited allowing us a fast production startup‘, Claudio Descalzi commented. 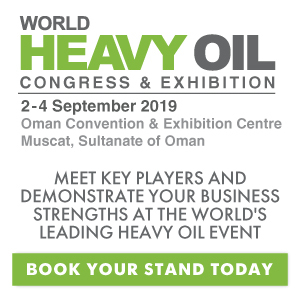 Eni, through its subsidiary IEOC Production B.V., holds a 100% of the Contractor’s working interest in the Shorouk Block and is the operator of the concession. Eni has been present in Egypt since 1954 through its subsidiary IEOC, a company which has always been a frontrunner in exploring and exploiting gas resources in Egypt since the discovery of the Abu Maadi Field in 1967. By adopting new exploration concepts, leading edge technologies and operational approaches, through AGIBA and Petrobel, operating companies participated by IEOC and EGPC, Eni has successfully managed to double production of oil from the Western Desert and the GOS Abu Rudeis Concessions in the last three years as well as to revamp production from the Abu Maadi plays in the Nile Delta area following the recently announced Nidoco NW 2 discovery (Nooros prospect) currently already in production. Eni is the main hydrocarbon producer in Egypt, with a daily equity production of 200,000 barrels of oil equivalent.